Here’s the podcast if you want to listen instead. Here is the script below. It’s time for my election predictions. The first is I will be up late on Tuesday night. So join me. I will be blogging live on Facebook and Twitter. This is a service for anyone who follows me here or on social media. I realized the service I was providing to political operatives back in 2010 during the mid-term elections. I was amazed how many people – stuck at political party gatherings – were without access to a wide range of media. 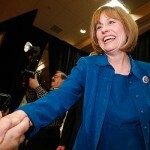 I kept track of many outlets – and was able to deliver up-to-the moment results from various news outlets. I will do the same this time covering the networks and social media. So join me – and help me — whether you are home or out at a rally or celebration. The second prediction is who is going to win. Honestly, I don’t know. Since I lived in Vegas for more than 20 years, let me put it in gambling terms. 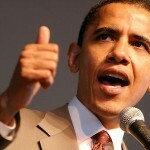 If I was forced to – I would put money on Obama. But I wouldn’t bet the house. Here’s why – and this also goes back to Las Vegas in 20-10. 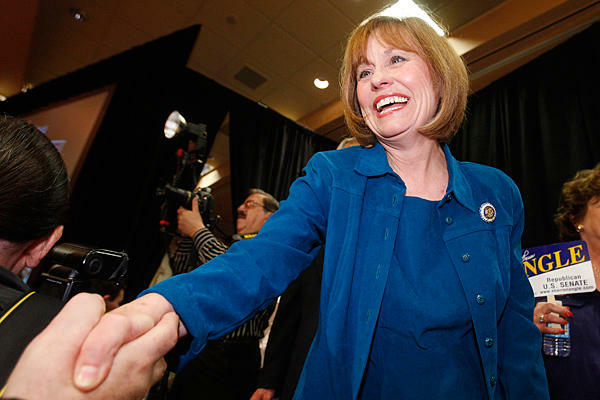 Remember the Senate race between Harry Reid and Tea Party hopeful Sharron Angle. Days before the election, the polls had Angle up by 4-percent. Harry Reid won by 2-percent. How could the polls be off by 6-percent? I don’t have a definite answer. In fact, there are many. 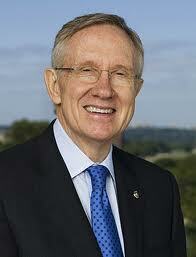 The gaming industry pushed for Reid and his power as Senate majority leader. Expect to see an easing to allow internet gaming. Nevada has a large Mormon population and Mormon’s could have come out en masse for Harry despite telling pollsters they didn’t like what he stood for. Another reason could be the failed campaign of Sharron Angle and people went into the booth and said – even though I don’t like Harry – I cannot vote for some as ill-equipped as Angle. And still another reason: the pollsters didn’t make enough calls to people with cell phones to get their information, so they missed a large section of likely voters who would not vote for a Tea Partier. Could this happen nationally? I have no idea. I wouldn’t be surprised either way. Another prediction. Whoever wins will eventually do the same thing as the other candidate would have done. The solutions are clear. You’ve heard what some of the top CEO’s have said. Read the special report in The Economist on income and wealth inequality not only in the US but around the world. Read the Simpson-Bowles Report. They all come to the same conclusion: We need to raise taxes – especially on those that can afford it; we need to reduce government benefits by cutting the amount of benefits and having people get those benefits at a later age; and we need to invest in education and infrastructure. I think the President is quite clear in what he will do. The GOP can paint him as a left-winger, but he is not. He leans that way, for sure. But he has sided with Wall Street too many times to place him in the Nancy Pelosi category. I also think a President Romney will govern to the middle. He will have no choice. 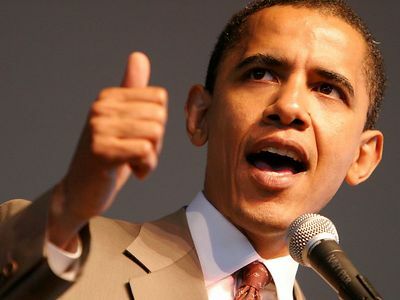 He will have a Democratic Senate that will be as obstructive as the GOP House was for Obama. Here’s another prediction if Romney wins. There will be conspiracy theories about Mormons running the country. 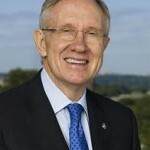 The two major players will be Mitt Romney and Harry Reid. 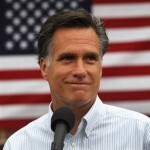 Watch for this – if Romney can make a fabulous 4th quarter touchdown and 2-point conversion. So join me Tuesday night online – we will find out together.